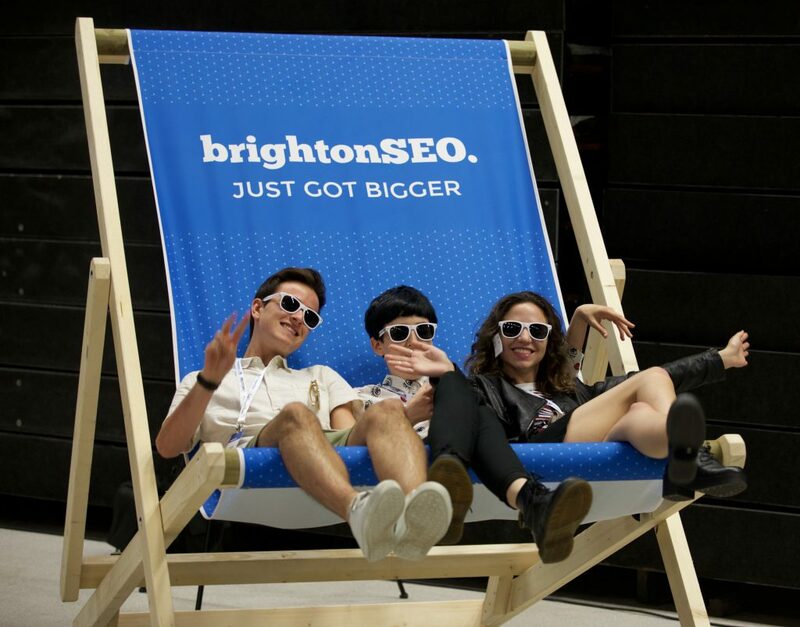 Some of the ways we branded the brightonSEO conference space. 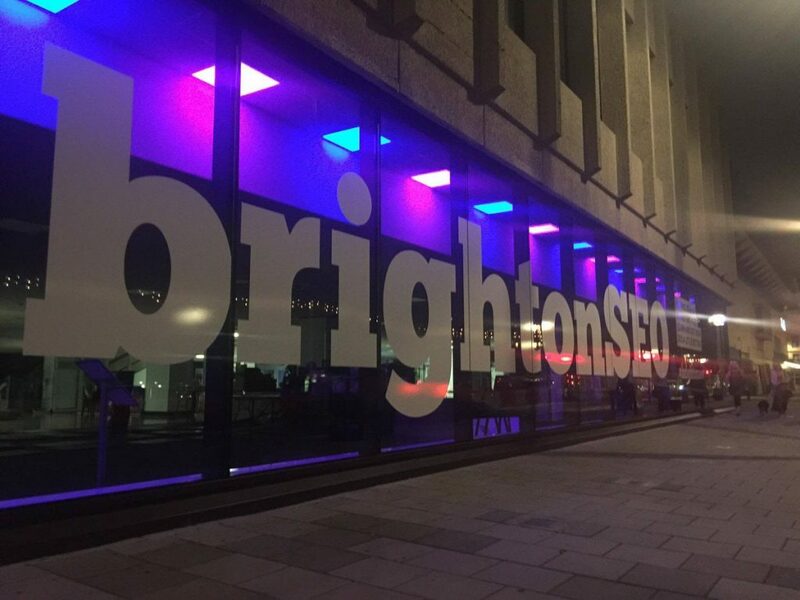 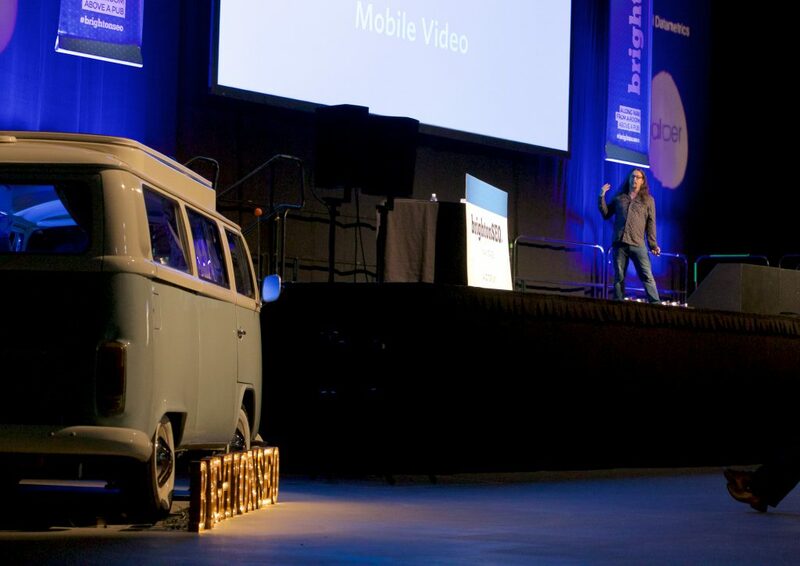 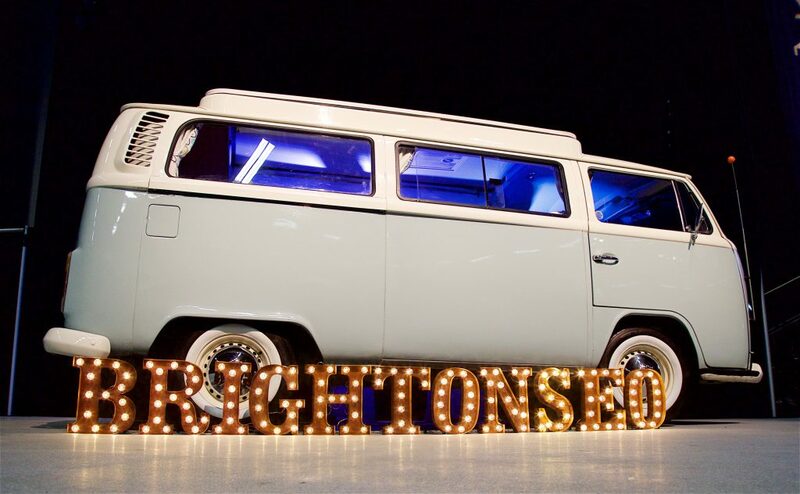 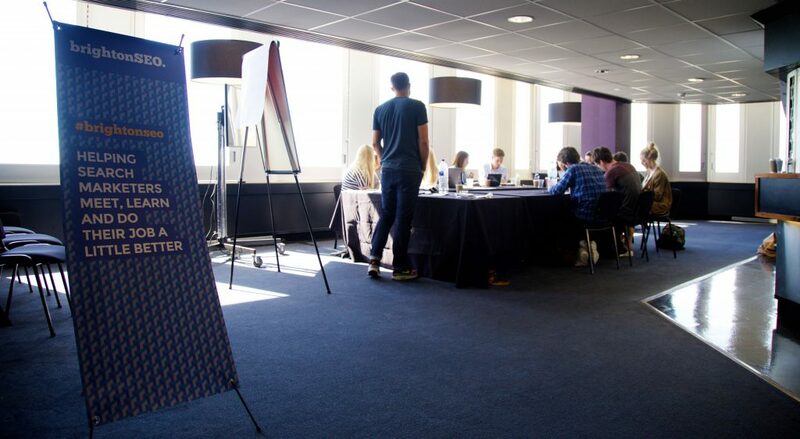 Home » Some of the ways we branded the brightonSEO conference space. 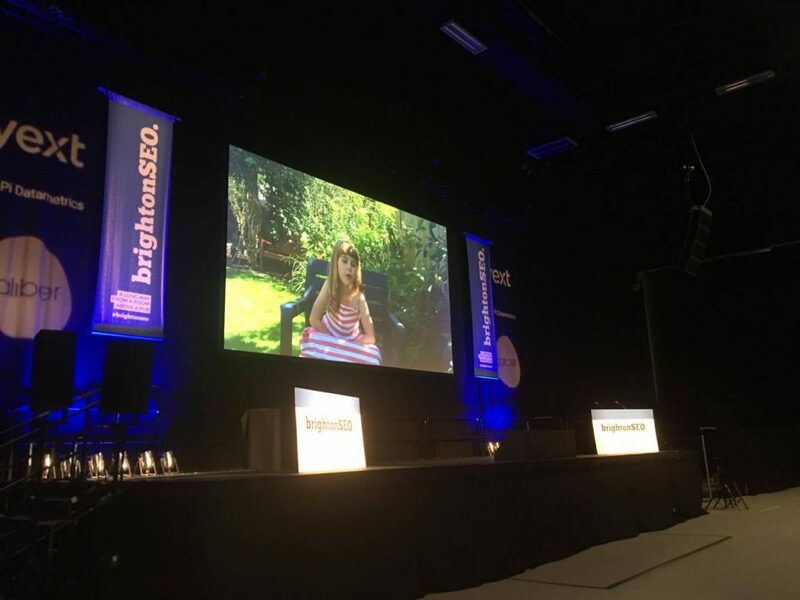 As we doubled in size this time and moved venues we made a specific effort to make the blank canvas of the Brighton Centre feel more like home. 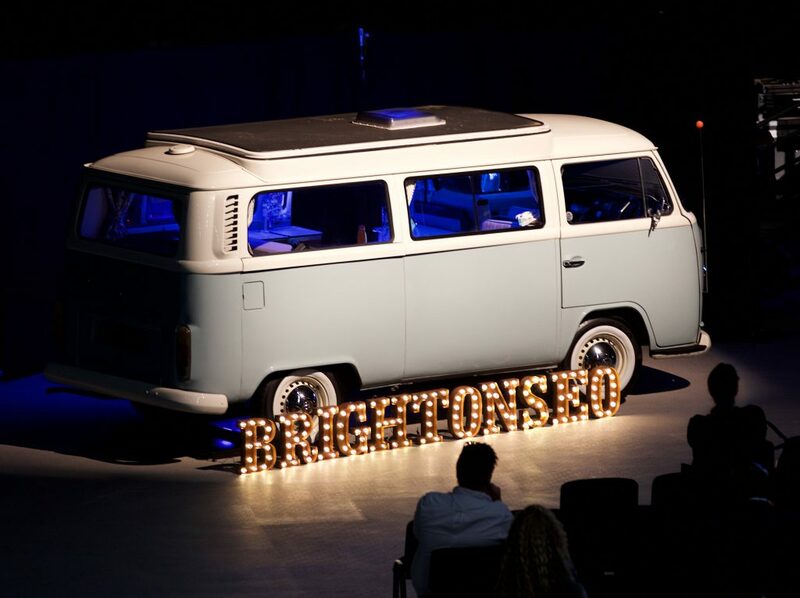 Working with our designer Kary we produced a bucket load of different ways of personalising the venue. 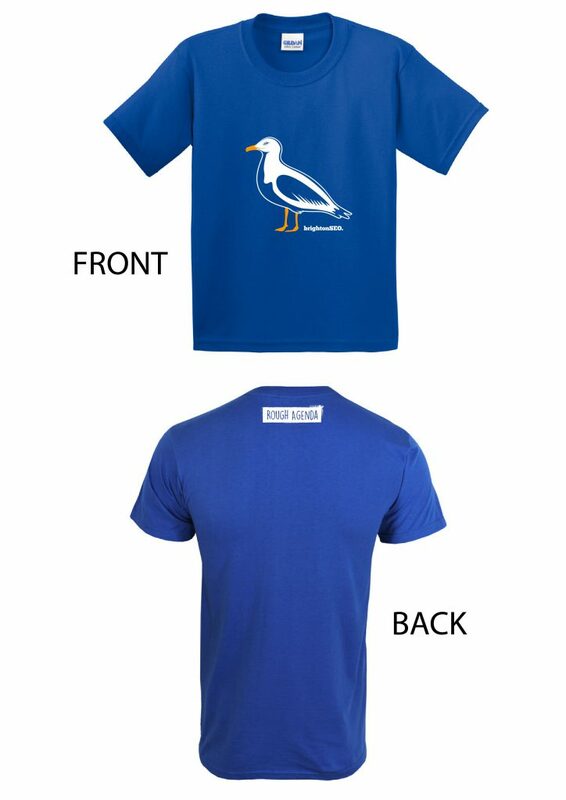 And without blowing our own trumpet we were really pleased with the outcome. 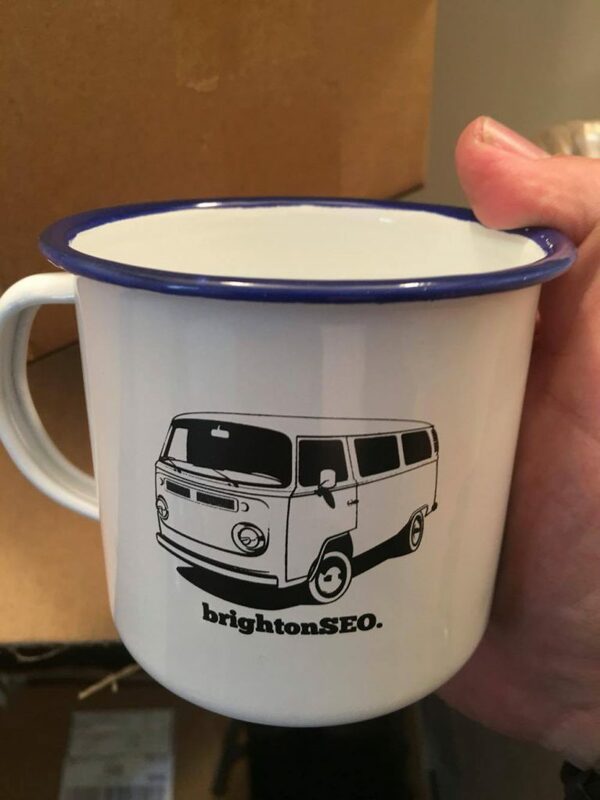 So why am I creating a blog about this? 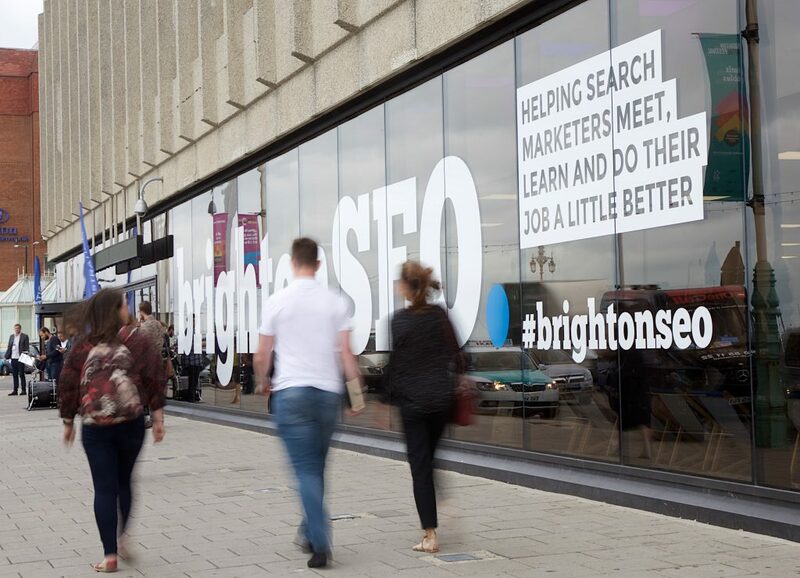 Each time when I’m planning a new edition of brightonSEO I always turn to Pinterest for ideas of the types of signage we could create and the ways of branding the venue space. 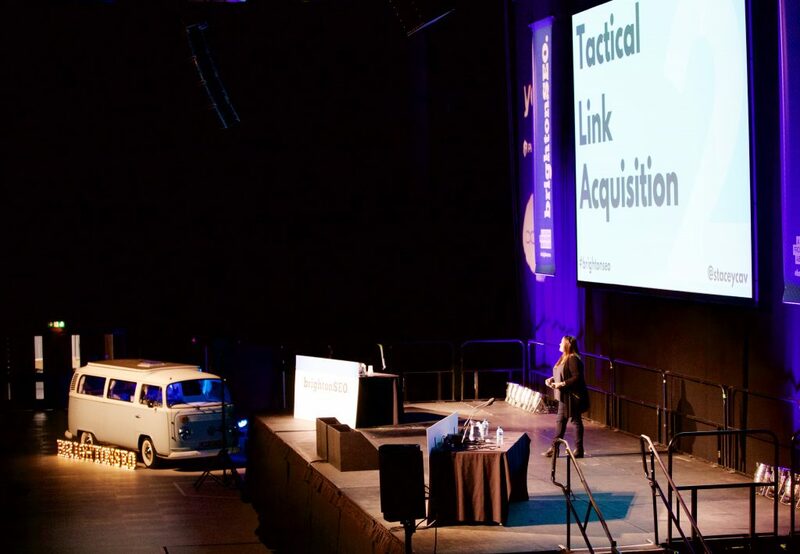 I wanted to pull a post together of some of the things that worked well for us that might inspire other event managers, conference planners and eventprofs.